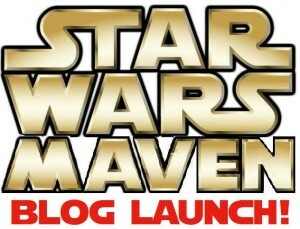 With the launching today of my new Star Wars blog, StarWarsMaven.info, I will no longer be posting original Star Wars content to this website, as part of my “Star Wars Wednesdays” feature. 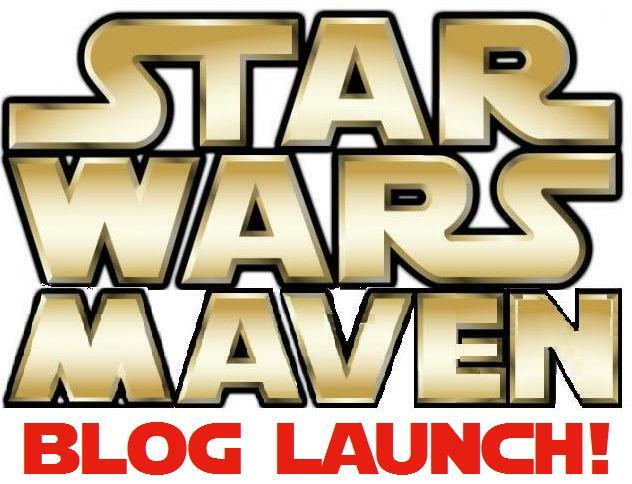 For the time being, I will be experimenting with what to do in lieu of the original Star Wars content – it may be that I just promote my Star Wars Maven posts – we shall see…. 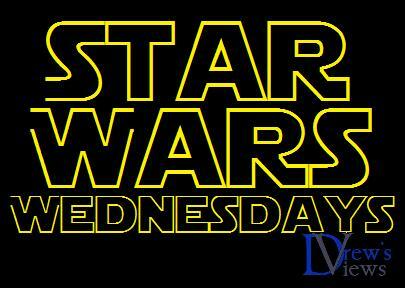 This entry was posted in Blog and tagged Meta-blogging, Star Wars. Bookmark the permalink.